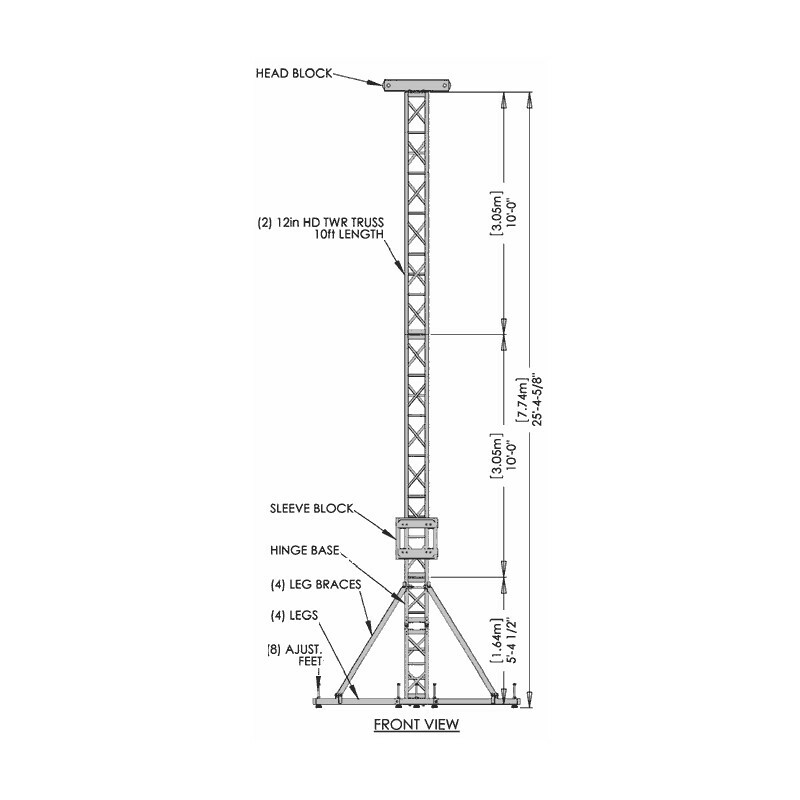 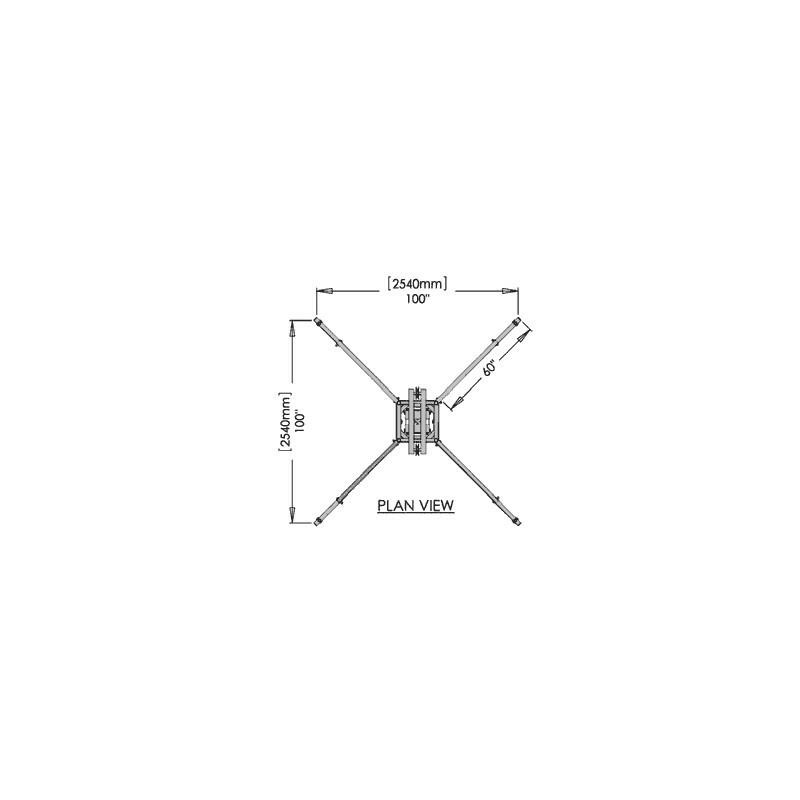 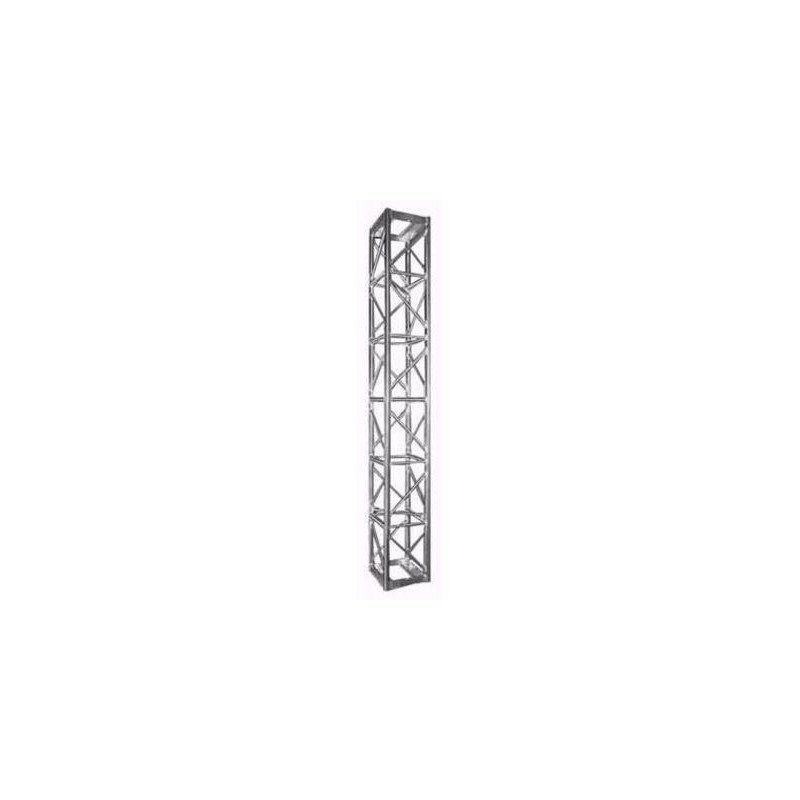 Applied Electronics GS Towers are constructed from heavy duty, schedule 80, 6061-T6 aluminum tube and are available in 12", 16" or 20.5" tower truss. 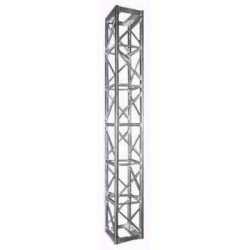 These towers provide the support structure for roof systems, video walls, sound reinforcement and lighting grids where heavier load ratings are required. 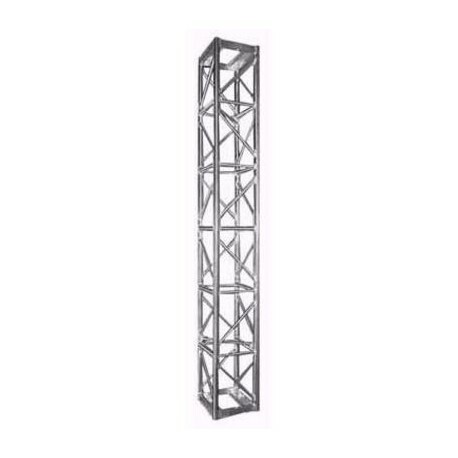 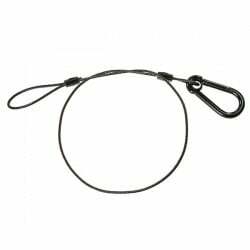 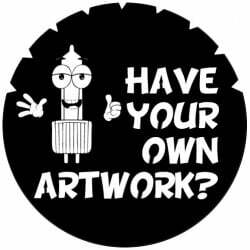 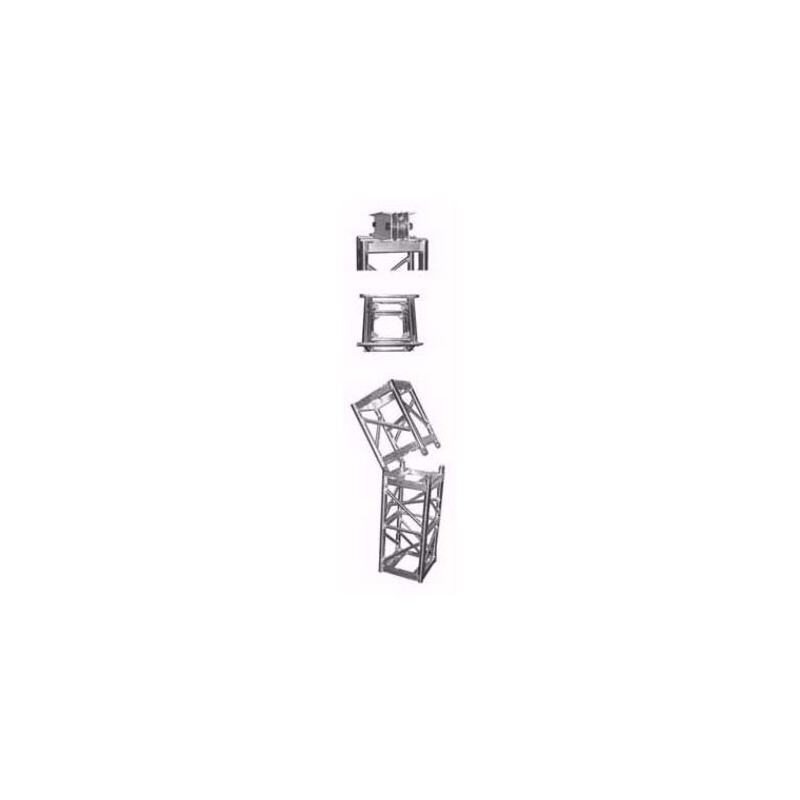 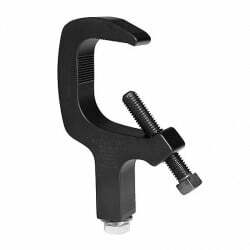 They can be supplied with sleeve blocks and accessories for most rigging applications.